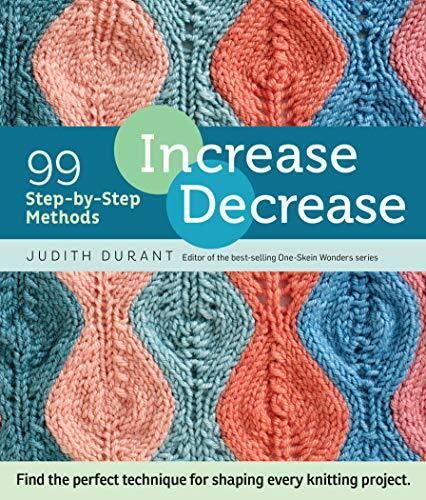 Community, patterns, tricks for beginning and intermediate knitters. 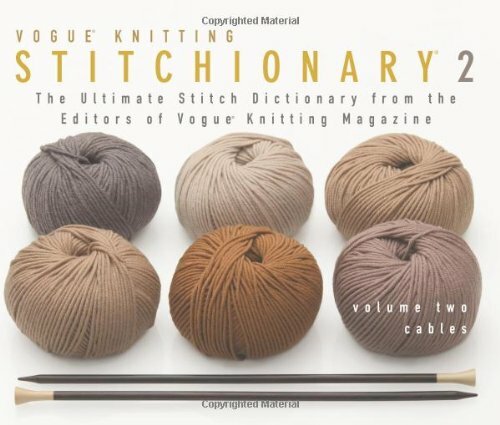 The newest volume in Vogue Knitting’s must-have series! Lovely, versatile lace comes in infinite varieties—light and airy, chunky, intricate—and is perennially popular with knitters. 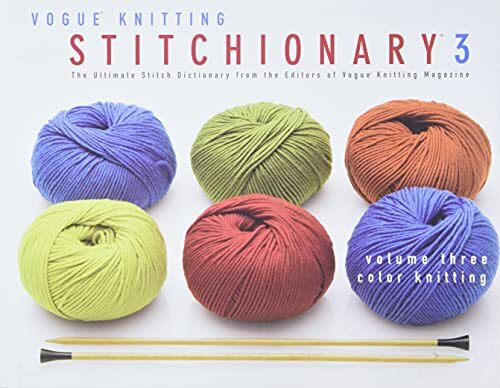 Featuring clear, concise instructions, charts, and gorgeous color photographs of over 150 designs, this fifth installment in the successful Stitchionary series provides a complete catalog of lace patterns from the Vogue Knitting archives. 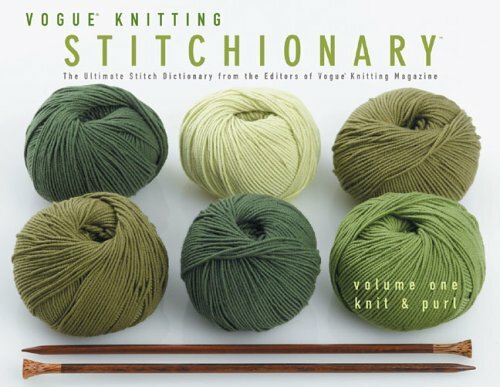 This is sure to be an essential reference for every knitter’s library. 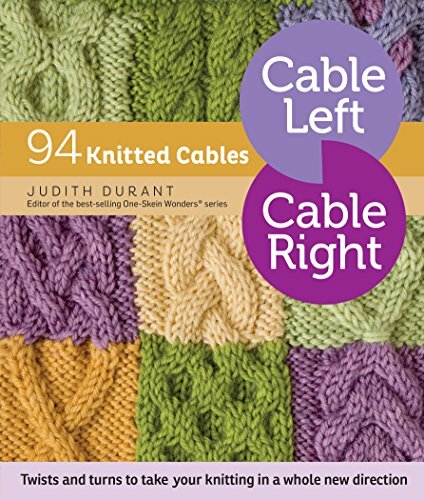 - Edgings: helps knitters find the perfect finishing touch for any garment. - Chevrons: add movement and visual interest with their undulating rhythms. 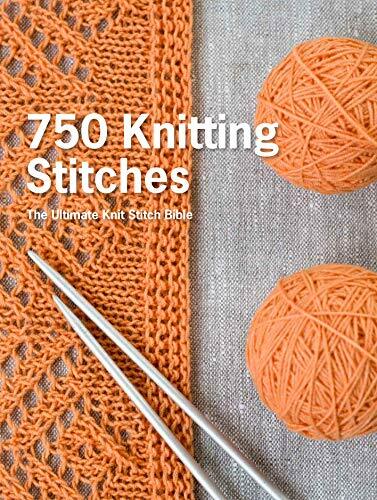 This is an interesting compendium of different lace stitches. It's volume five of a series. An appendix at the back explains the written abbreviations. 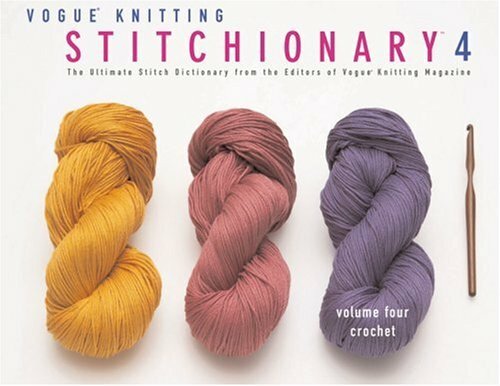 There is a nice page which explains in detail, with clear diagrams how to do a yarn over in various circumstances. 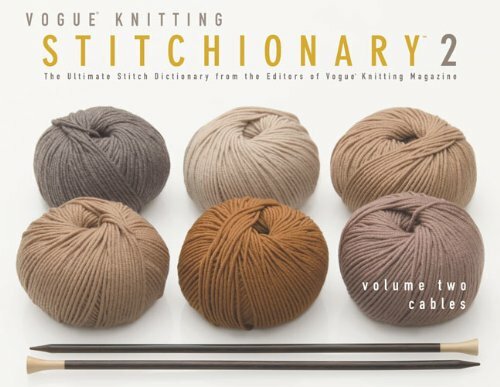 This is very helpful and it's the first time I've seen the explanation of yarn overs at the beginning of a row. The difficulty I have with the volume is that it is far from complete. 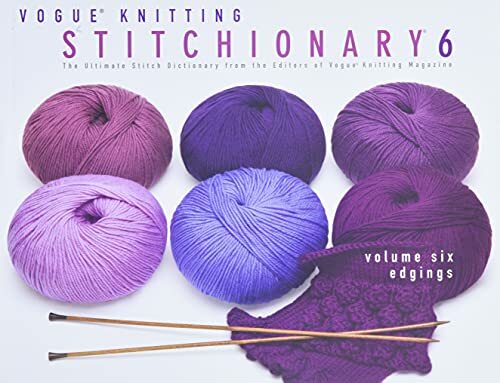 Stitch diagrams are displayed as well as the written instructions for each stitch but a complete explanation of the symbols or an explanation of how to read a lace chart is not supplied. There are no tips to help a knitter to improve their lace knitting. 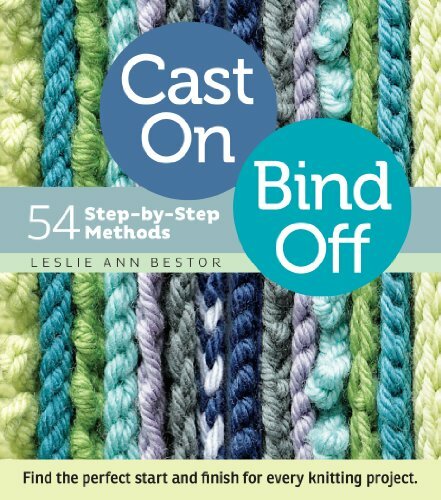 The most critical missing item is how to handle lace stitches when your knitting is to be shaped: What do you do when you have a partial repeat to deal with? And of course there is my favourite issue: old shale is misidentified as feather and fan. However, they have introduced a modern variant, involving left and right leaning decreases and that is worth looking at. This site makes use of affiliate links to earn income. A complete list of affiliate relationships can be found on the links page.